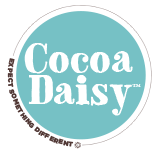 The Spring Cocoa Daisy crop is starting today and it is an event not to be missed! Challenges, classes, chatter, inpspiration, shenanigans and of course, BINGO! All times are EDT. 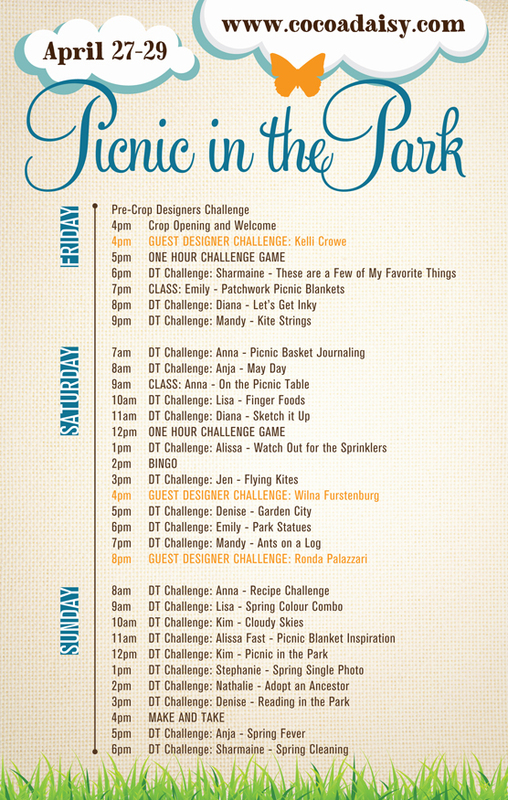 Hope you can come and play along!